Syokudaikakkokai - 2nd Maxi-Single "Kimi o Kaden ni Shite Ageru" Release + Spot | VKH Press – J-Rock & Visual Kei Coverage Worldwide! 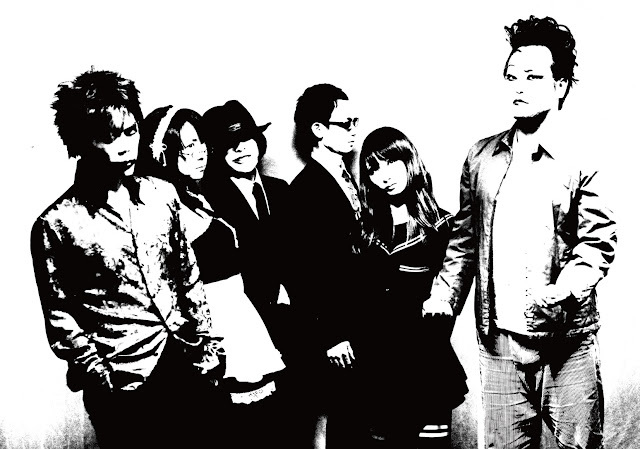 "So that even if I stood frozen yesterday, I can stand up today..."
Being described as to look "no more than your everyday behind-the-times salary-man" with white face paint, Syokudaikakkokai is coming back to release their 2nd maxi-single this summer! 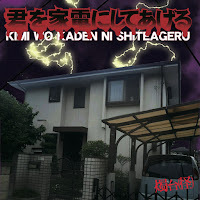 The maxi-single is titled Kimi o Kaden ni Shite Ageru (I'll Make You an Appliance) and will hit stores on August 26. This single will mark the band's come back from their earlier release from last summer, Kagurazaka EXPLOSION. The single will cover the theme of "sobbing corporate slaves and sneering brutes" that will help surpass their earlier works.